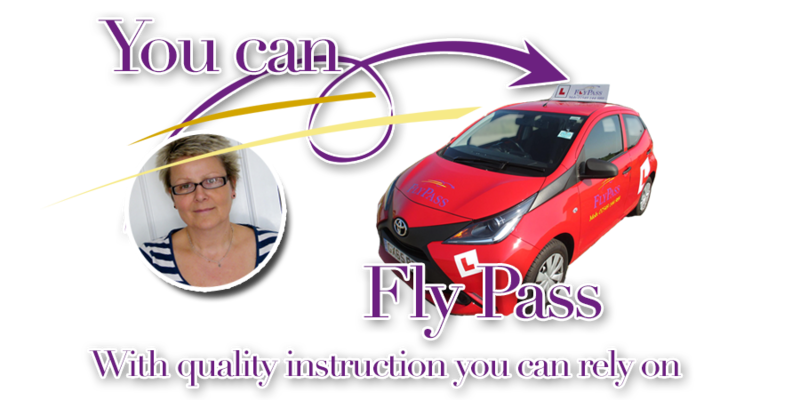 Sue welcomes you to FlyPass Driving School. 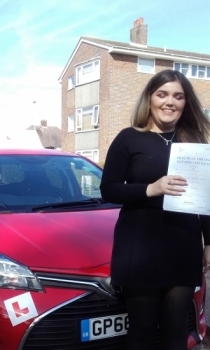 If you are a complete novice getting behind the steering wheel for the very first time, or a more experienced learner who has already had a number of lessons or perhaps even have a full licence but want to top up on your skills and confidence, Flypass Driving School will help you meet your goals! 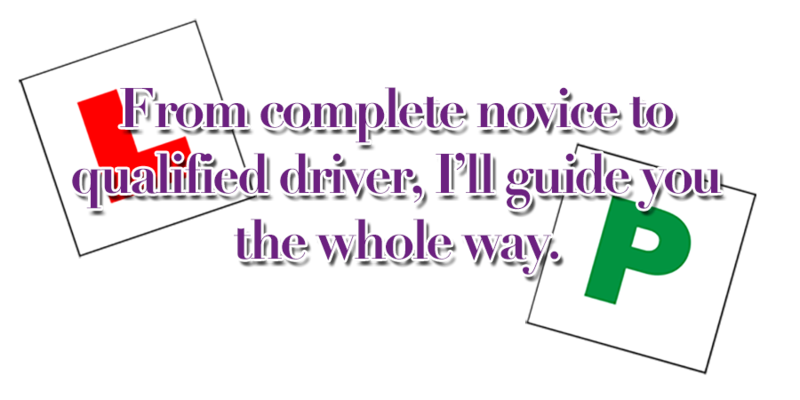 I´m Sue and I run Flypass driving school. As an independent female instructor in Durrington, I am always striving to provide the highest quality of training/coaching with lessons tailored to suit each pupil. Your lessons with always be conducted in a calm and patient manner with a little humour thrown in for good measure! This quickly puts even the most nervous pupils at ease. Worried about how quickly you will absorb what you´re taught? Dont´ be! Everyone learns at a very different pace and in different ways. Whenever you are unsure of anything, we will go over subjects as many times as you need to and you are assured of my full attention at all times. Then you can also benefit from additional training to top up your skills and confidence. Refresher lessons to help with your particular areas of concern and Motorway lessons are available, either as a one off or a course. I look forward to our journey together!